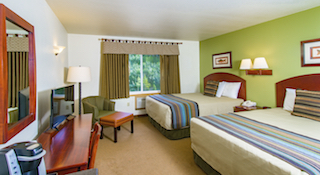 The Grande Denali Lodge on Sugarloaf Mountain is designed with your comfort and convenience in mind. 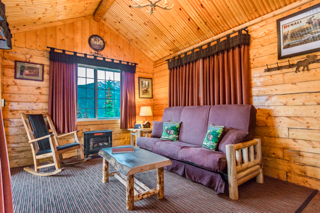 Your first stop is the main lodge, where you will experience warm log architecture with a rock fireplace and vaulted ceilings. 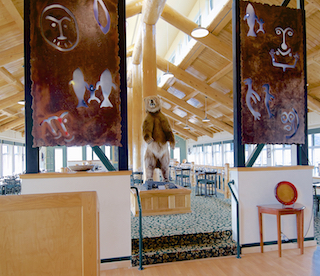 The interior design highlights the Alaska Native Heritage of its owners while it offers panoramic views of the surrounding Denali wilderness and the Nenana River canyon. You'll find the lodge is a very special place where you can truly relax, meet friends, share a meal, or simply take in the beauty all around you. 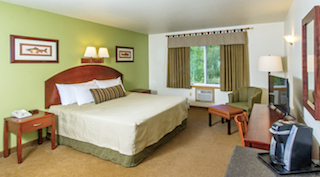 Grande Denali Lodge offers spacious guest rooms with canyon or hillside views and a selection of Alaskan-style cabins with a range of creature comforts. 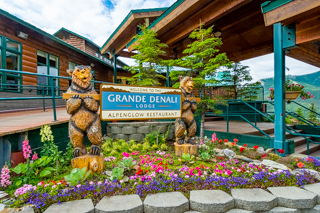 Our Alpenglow Restaurant features New American cuisine with a focus on fresh Alaskan seafood and tender, all-natural meats combined with seasonal fruits and vegetables. You might prefer to relax with a hand-crafted cocktail and a selection of creative bites and appetizers at the Peak Spirits Lounge. Whichever choice fits your mood, the views are spectacular and the service is second to none. 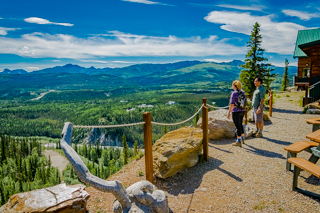 Tours into Denali National Park, the Alaska Railroad, river rafting and a wide variety of other outdoor activities are all just minutes away from Grande Denali Lodge. 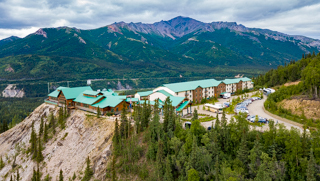 From the moment you arrive, our knowledgeable and helpful front desk staff is ready to make your stay stress-free and memorable by assisting you in booking your excursions into Denali Park. We offer a shuttle to assist with shopping, local sightseeing and making tour connections. 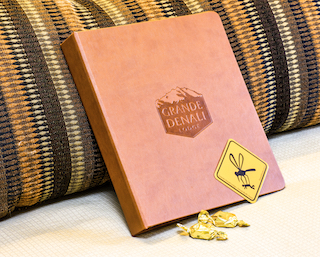 We look forward to seeing you at the Grande Denali Lodge, where true Alaskan adventure and hospitality meet. This lodge is so gorgeous. It starts off with a steep drive up a winding road with cute signs along the way. From there you'll have a beautiful view of the valley that looks like a sea when the fog rolls over it. Also a clear view of the night time sky in case the northern lights come out. Such a convenient spot without having to be in the middle of the city. Our rooms were so comfortable and the view through the window was incredible. 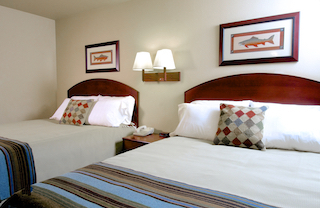 The staff was always very courteous and friendly. We ate in the bar part of the dining room(they offer a different menu than the big, open dining room). Fantastic food and the Kahlua dessert was great as well. The beds were so comfortable and the rooms welcoming. 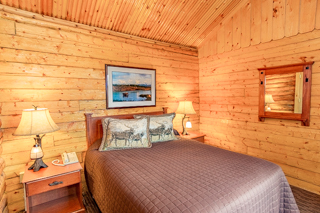 I have absolutely no complaints about this lodge- would definitely stay again! © 2018 Old Harbor Native Corporation. All rights reserved.